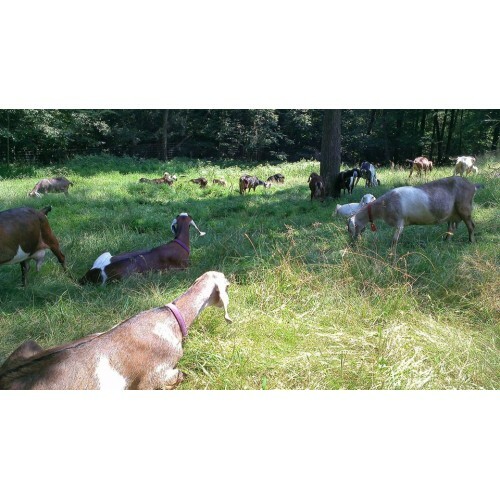 Acorn Hill Farm is a little goat farm with an organic and sustainable philosophy. 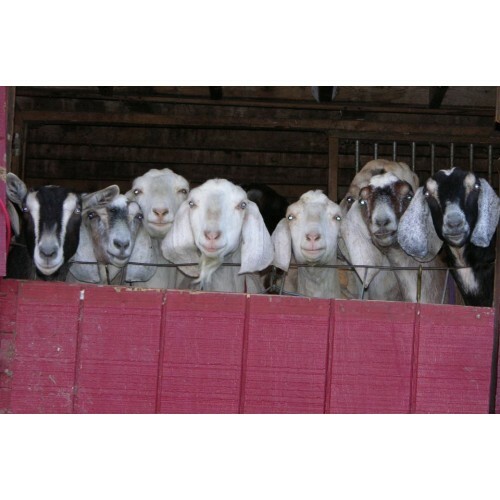 We produce a variety of fresh goat milk cheeses, yogurt, goat milk fudge and raw milk aged cheeses using only the milk of our organically managed goats. Our fresh products are brought to you with careful handling of our milk and the promise that the fresh product delivered was milk only a few days before. 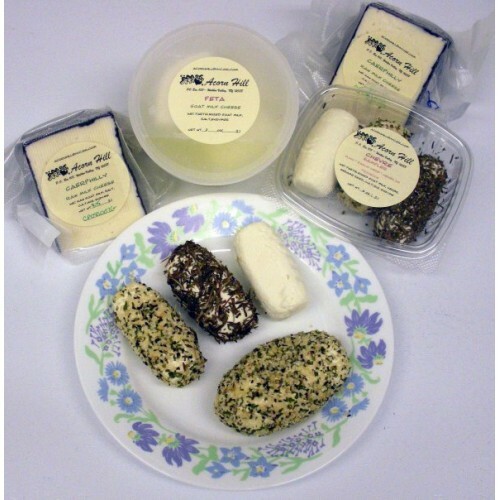 Products: Goat milk yogurt, Fresh Chevre, Greek-style Fresh feta, Goat milk ricotta, goat milk fudge, Drunken Goat Raw Milk Cheese, Montasio, raw milk aged cheeses seasonally in small batches. We also have goat meat available from time to time. Where to Find our Products: CSA: Year-round via Rondout Valley Organics, during growing season at Taliaferro Farmstand in New Paltz. Farmers Markets: New Paltz Winter Market. Retail: via Hudson Valley Harvest. If you shop were Hudson Valley Harvest products are sold, please ask for Acorn Hill Farm Goat Dairy Products. 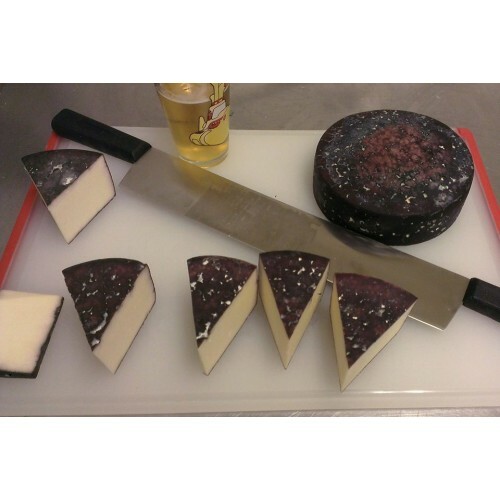 Wholesale Information: Products sold wholesale through Hudson Valley Harvest or directly from the farm.